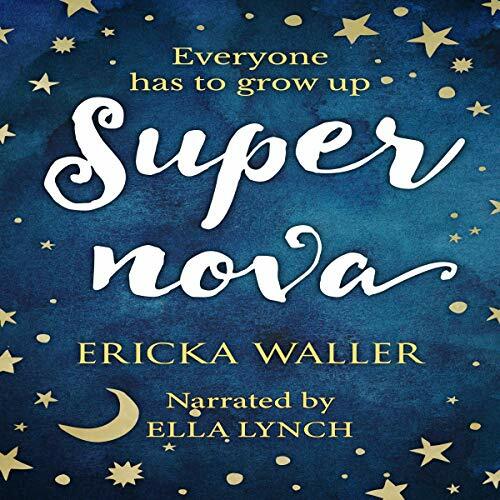 Showing results by narrator "Ella Lynch"
Penny couldn’t believe her luck when they first arrived at Oak Tree House, the grand country estate where she would be spending the week to celebrate her sister’s 30th birthday along with her mum and aunt. 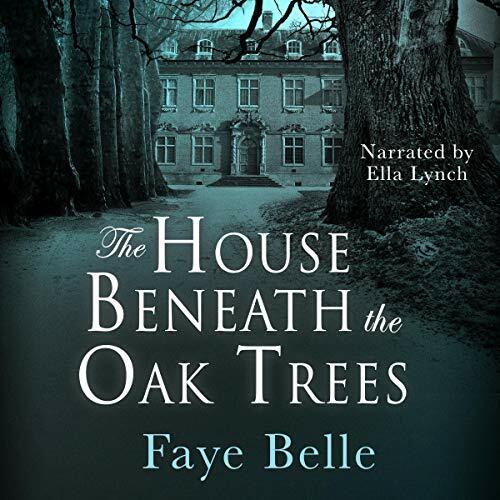 Guarded by two gigantic oak trees, the empty house stands alone within Oakdene, a quiet and desolate village. 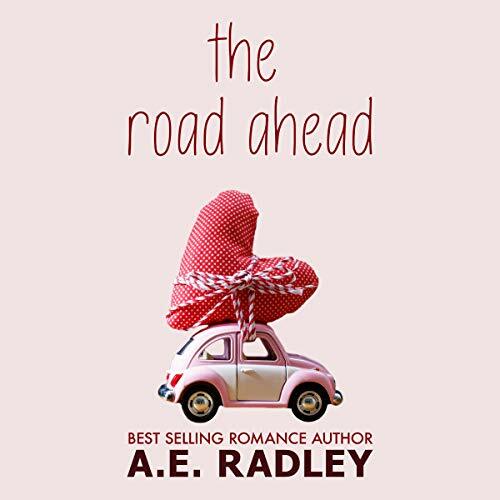 She ignores her mischievous aunt as she jokingly tries to convince them that their rented apartment is haunted the moment they step foot inside. The adventures of Zeena and Saarik have already taken them through the woods and up the mountains. Now they’re answering a plea for help from a mermaid named Naia. 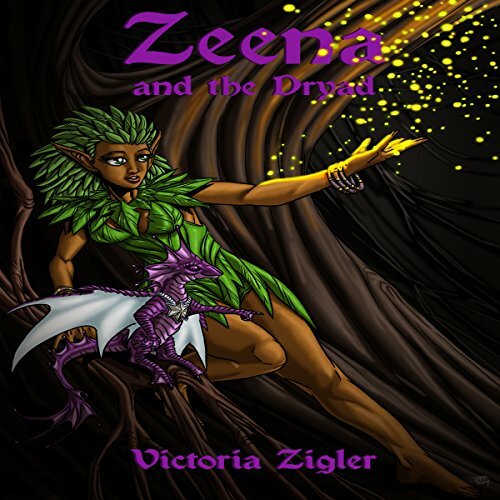 With the help of both Naia’s magic and Zeena’s own magic, the two friends head on an underwater quest to free the water fairy, Lana, and make the ocean safe once more. Neesa was a klutz. She couldn't even do the simplest of tasks all pixies needed to learn to become...well, pixies. And in a land where accomplishing tasks were rewarded with beautiful gems for their shoes, Neesa had no hope of her plain shoes becoming adorned like the other pixies. Cordelia, Neesa’s teacher and mentor, didn’t know what to do. Until it came upon her that maybe, just maybe, Neesa was special. Very special. 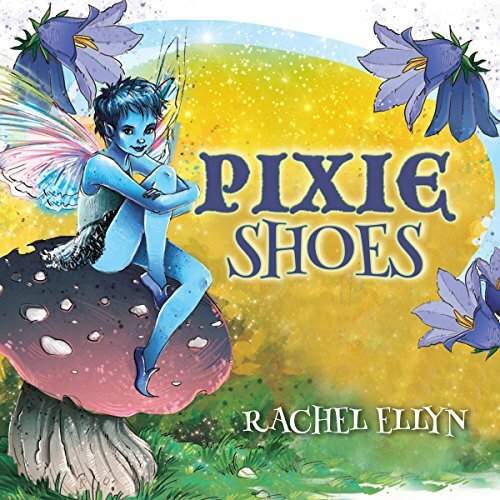 Even in the world of pixies, there are some who are misunderstood - until their true purpose is revealed. Can Cordelia help Neesa find her place even without jeweled shoes? US Marshal Matthew Gabriel is hunting down Kyle McGregor, a ruthless killer who took the lives of both his parents before his very eyes. 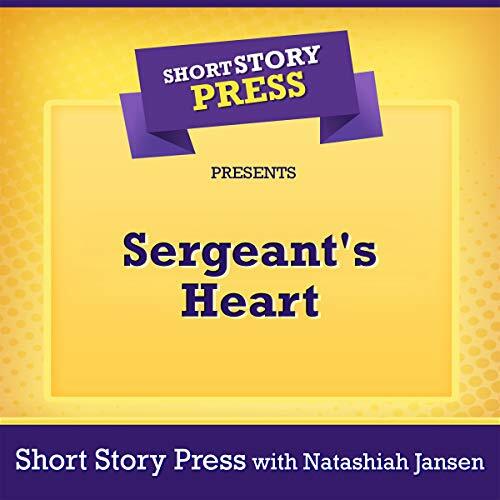 After McGregor escapes from a prison facility in California, Marshal Gabriel has a showdown with the convicted felon that leaves him nearly half dead in the woods of Lake Arrowhead in the San Bernardino mountains. Before passing out, the Marshal vows to bring McGregor to justice for his crimes. A thriller and romance in one! April is battling anxiety, is obsessed with Sylvia Plath, and has a crush on Tom. Tom's dad died 18 months ago. His mum has turned into a ghost and his little sister has become his big responsibility. His life is held together by secrets and Britpop, and oh yeah - Tom is in love with April. Jamie is angry, and she wants everyone to know it. There's more to her story, but Jamie won't tell. Yuki, Tom's weird neighbour, thinks he has life sorted and imparts his pearls of wisdom by channelling Jim Morrison, leather trousers and all. Celest didn’t expect to start her new life with the love of her life on such a devastating note. Luckily for her, Dina, a lifelong friend, is always by her side to support her. In her journey to recovery, a handsome stranger moves into the neighborhood. If only she knows how much they have in common. After all their recent adventures, Zeena and Saarik aren’t surprised when a plea for help comes again; this time from a phoenix named Uri. But the two friends have more than the freeing of the fire fairy, Tandie, and the safety of the fire creatures who live in the volcano to worry about. An elven village lies near the base of the now very unstable volcano, and the fate of the elves is in Zeena and Saarik’s hands. Michael is a professional photographer. He knows exactly how to take the best pictures and is desperate enough to accept any work when the rent comes due, which is slowly creeping up on him. 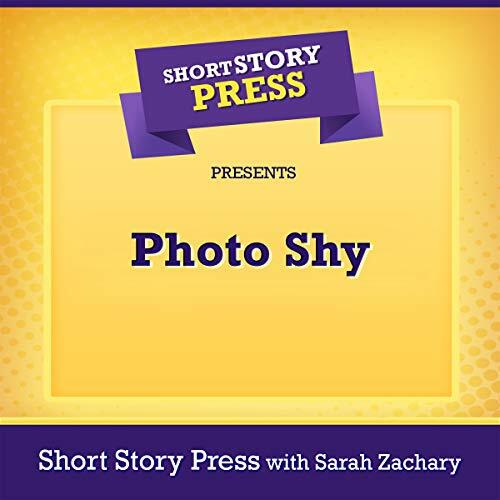 When he’s offered a new job opportunity from a high-end client, the last thing he expects is to be confronted with an abuse scandal in the midst of the cast. 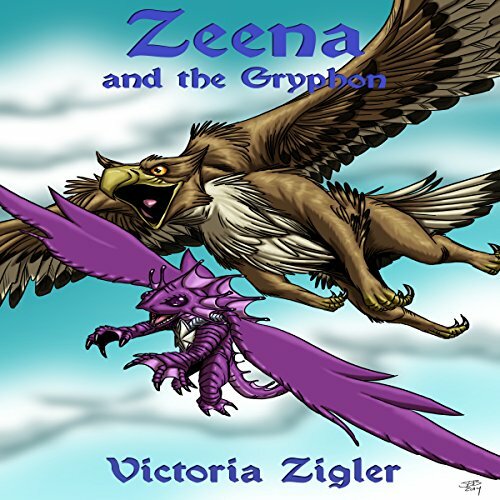 With their quest to free the earth fairy barely completed, Zeena and Saarik are approached by another creature in need of their help - this time a gryphon named Aquillo. So the two friends set off on a quest to free the air fairy Ora and save the mountain-dwelling creatures from the goblins. 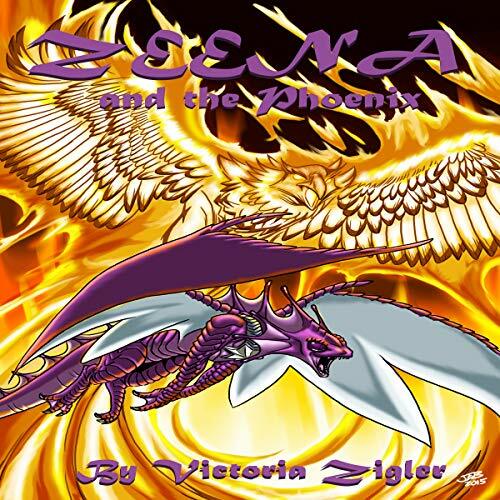 Zeena the faerie dragon doesn’t think she’s special, even though she’s the only one of her kind to have mastered the magic for all five elements equally. But when a dryad named Kishi comes to her for help, she doesn’t hesitate. Together with her best friend - a mischievous pixie named Saarik - Zeena sets off to free Heidi the earth fairy, as well as to save the woods and the creatures of Earth.